Canonfire :: View topic - New GLoG website down - Does anyone know what's happening? New GLoG website down - Does anyone know what's happening? Posted: Thu Mar 08, 2018 2:04 pm Post subject: New GLoG website down - Does anyone know what's happening? 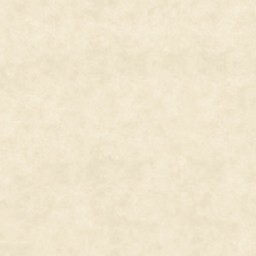 The Great Library of Greyhawk wiki on canonfire.com went down some time ago. Then it was replaced by a new version on wiki.greyparticle.com. Now that website is down. Does anyone have any information on what's happening? Is there a rescue effort going on? Is it being moved back to canonfire.com? Is it going to come back on greyparticle.com? Is it going to go somewhere else? I have no information available on the status of greyparticle - the domain appears to have expired, but I'm not the owner. I hope you can find some wiki experts that can help you move the wiki after content is added. It would be nice to see it return to Canonfire one day. The 'new' wiki at wait-wtf is also not allowing access and has not for a week or so as nearly as I can tell. Is anyone with admin rights there aware of this?